Do you need help to make your wedding in El Puerto de Santa María? 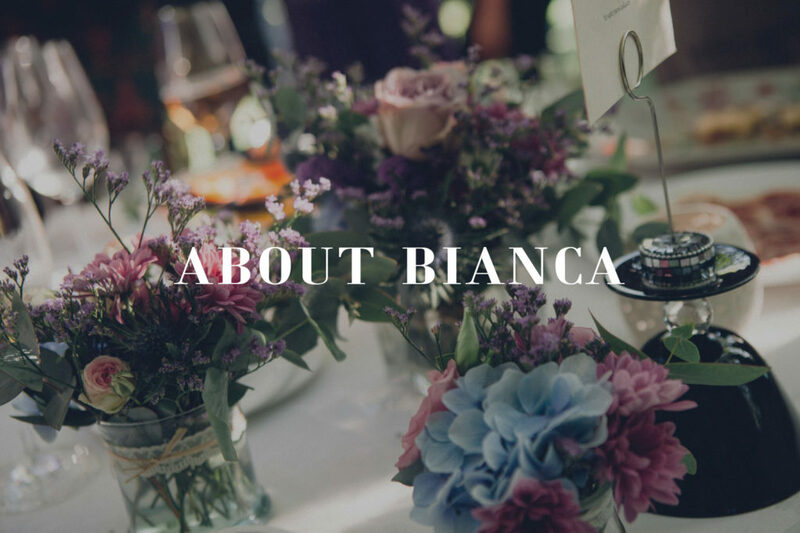 In Bianca y Radiante we specialize in elegant and stylish weddings in the province of Cádiz. 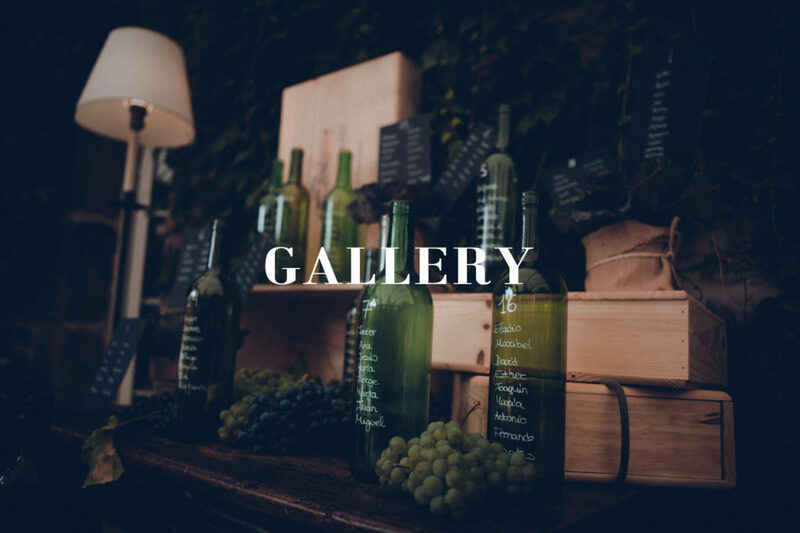 We know the best places to celebrate, from the best wineries to the most spectacular haciendas. 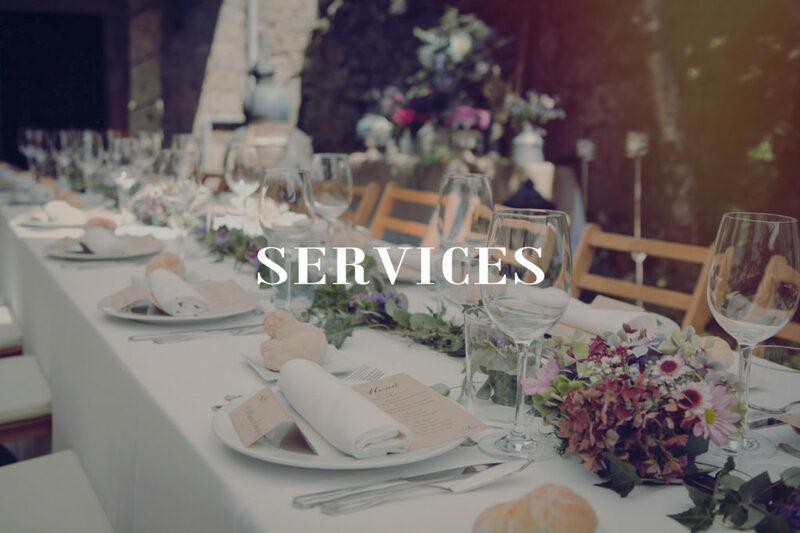 We work with the best suppliers in the area, with which your celebration will be a guaranteed success. 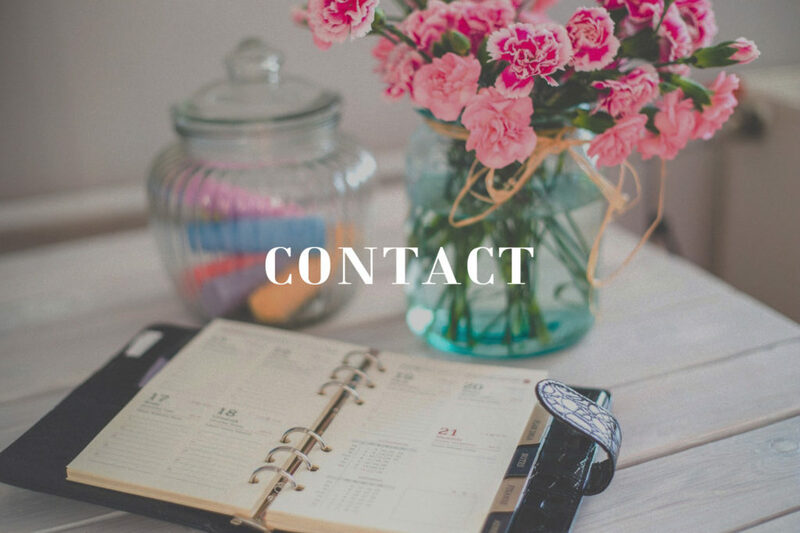 We are completely up to date with the Wedding world trends, so we can advise you on the latest news so that your wedding is unique and unrepeatable. Integral Organization- Advice- Decoration- Catering- Suppliers … Contact us and we will inform you without obligation!